Great sound. Brilliant, expansive, radiant sound. Great video. To create environments and equipment that deliver clear, powerful, and precise sound and image is an art. TR Technologies approaches the art of audio and video reproduction with unparalleled mastery. 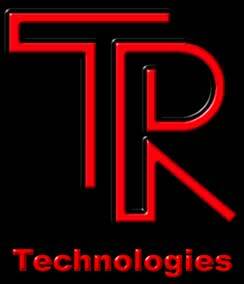 TR Technologies' principals and staff members are designers, programmers, technicians, and engineers. Our corporate mission is to meet the audio needs of every client through the optimized use of our collective resources -- an exacting passion for acoustical knowledge, a spirit of daring and invention born of many years of technical expertise, and an unwavering commitment to do things right.